The first thing I do when I arrive in a town is seek out the good cheap eats with local flavor. Here’s the ten best I discovered in 2015. This charming café featuring locally sourced ingredients and recipes from Yucatan doesn’t fit this list perfectly; their unique dinner menu has some items over $20. But there are plenty of lower priced options on the menu and the cooking is extraordinary. Creative and perfectly executed, I loved the rabbit and pipian rojo. A flight of local bourbons helped set the mood. Soul food meets Cajun cooking, this place is an institution. You won’t find better fried chicken or red beans and rice and the po’ boys compete for the best in Nola. Real Texas brisket with a gorgeous bark, smoky ribs, it doesn’t get better than this. I ate barbecue all across the country; this was the best. 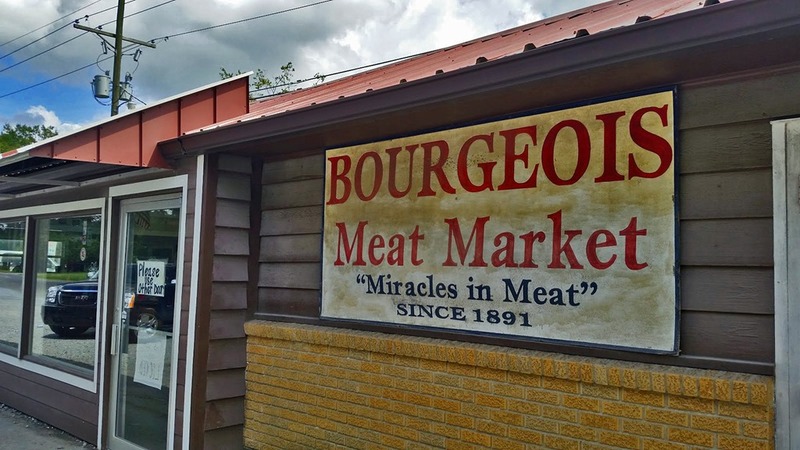 In the heart of Cajun country, this is really a meat market with only a few prepared items. 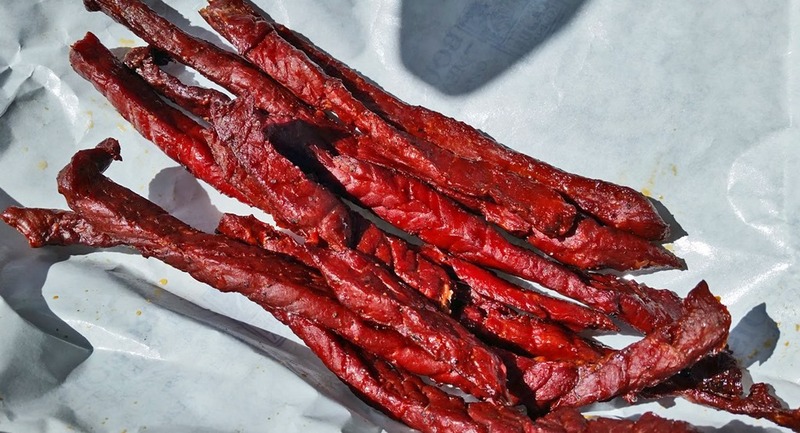 But the boudin burritos are pure comfort food and you’ve never had beef jerky like these freshly made, intensely smoky strips of pure goodness. The stuff you get in the plastic bag bears no relation to the real thing. Austin’s reputation as the taco capital of the world is well deserved, helped in part by this trendy shop with several locations. 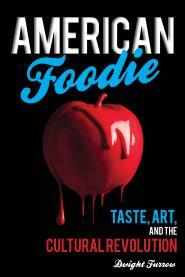 Traditional tacos, creative tacos, breakfast tacos, moles all with the best ingredients. You could lunch here several times a week and it would take months to exhaust their menu. A French Quarter institution since 1906, this is neighborhood grocery with a line of patrons out the door and down the street waiting to get their hands on a Muffuletta, one of the world’s great sandwiches. Sliced meat and cheese in a huge round loaf soaked in a spicy, pickly, garlicky olive salad. This is a gem in Oregon’s wine country. Exquisitely prepared, Latin American-inspired small plates and a few main dishes that change depending on the season and the availability of fresh ingredients. An interesting menu and reasonably priced. They advertise “Best Chicken Fried Steak in the World (Over 3 Dozen Sold)”. They don’t need self-deprecating humor to sell this tender but crunchy breaded meat slathered with make-from-scratch gravy. The sides were as good as the CFS. I love New Mexico-style Mexican food, the stacked enchiladas covered with red and green chile just melt in your mouth. This cozy café had outstanding sauce and a meaty, cheesy queso packed with chile flavor. It’s all about the chile.